Humanities for All is a new grant program that supports locally-initiated public humanities projects. 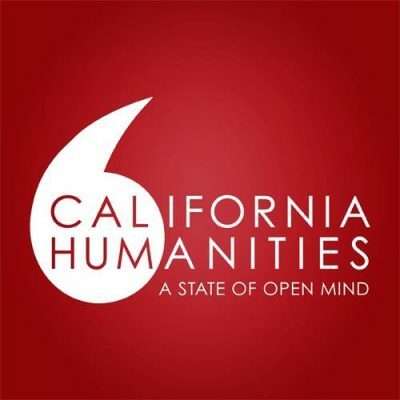 This program responds to the needs and interests of Californians, encourages greater public participation in humanities programming, particularly by new and/or underserved audiences, and promotes understanding and empathy among all our state’s peoples in order to cultivate a thriving democracy. Quick Grants (between $1,000 and $5,000) will be awarded three times a year for small-scale public humanities activities and projects that will take place within a one-year period from the award date. Projects should be grounded in the humanities, show potential to provide high-quality humanities learning experiences for participants and audiences and demonstrate the capacity for successful implementation. Appropriate formats include but are not limited to community dialogues, reading- or film-and-discussion groups, oral history or nonfiction writing or story-sharing workshops, and other types of activities. Any California-based nonprofit organization or non-federal public agency is eligible to apply. Note: A cash or in-kind match of the award is NOT required. The Quick Grant deadlines for 2018 are February 15, June 15, and October 15. Guidelines for the upcoming deadline of February 15, 2018, are now available.